Food Network has been in the television industry for twenty five years. Aside from its headquarters in New York City, Food Network has various offices spread across the country. As of January 2016, the channel is available to over 95 million households. 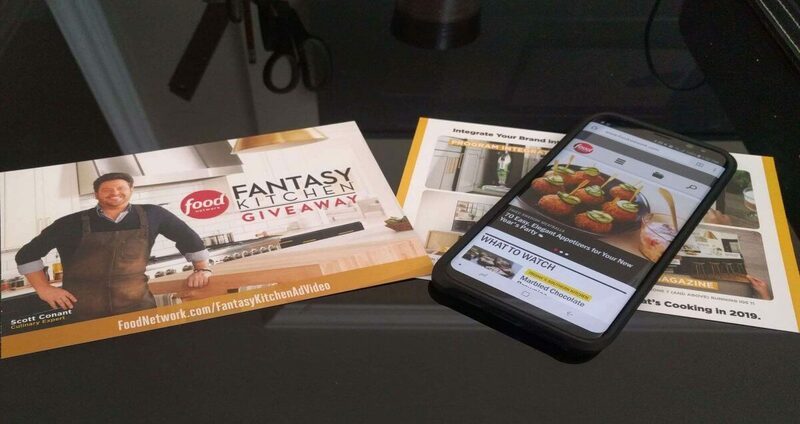 Using bigDAWGS’ NFC Postcards, Food Network invites everyone to be part of What’s Cooking in 2019. 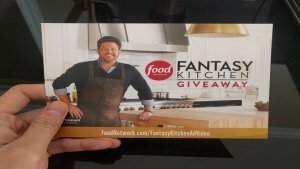 Simply tap your NFC-enabled mobile device for a chance to win at Food Network’s Fantasy Kitchen Giveaway. Sign up now and get the kitchen of your dreams! Visit FoodNetwork.com/FantasyKitchenAdVideo for more details.